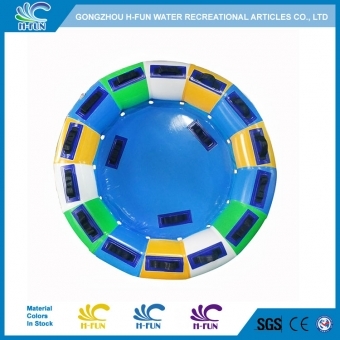 We have strong R&D team, who devoted all the time concentrating on the safety of water park players, for the purpose of "save money, time, energy and trouble ". 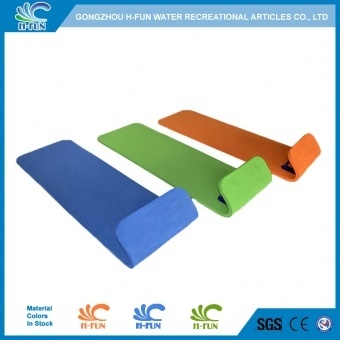 Many products like "Safety Slide Tube", "Tube with Backrest" and new type of water slide mat have got patent protection. And all the products have been certificated by CE. 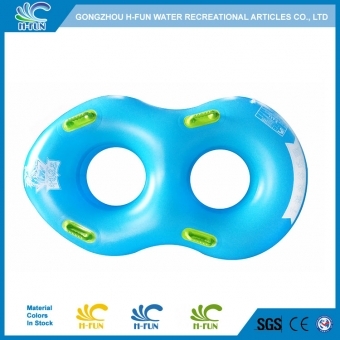 Now the products of H-Fun are used in many water parks in domestic China and overseas. we hope to cooperate with customers all around world.